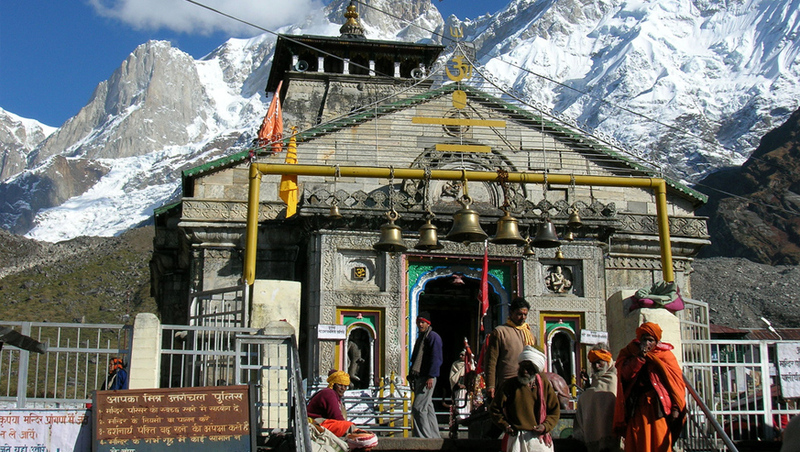 We are offering the badrinath kedarnath night in Chardham yatra package from Delhi. This package is 07 nights 08 days. You can select your all type of package like chardham luxury Package, chardham budget package, chardham deluxe Package.Badrinath Kedarnath Yatra Package from Delhi with Kedarnath Night 2019, Badrinath Kedarnath Package. Day 01 : Delhi Haridwar(220Kms / 6-7hr) Height: 310 MTS. Haridwar : The holy city of Haridwar translates to "Gateway to God," and the breathtaking city, replete with temples, is a magnet for religious pilgrims from all over the globe. Religious festivals hold even further draw, and tourists can’t helped but be compelled by the city’s aura of intense spirituality. Haridwar is one of the seven holiest places of the Hindus, located on the banks of River Ganges. The sheer numbers of people gathering around Har-ki-Pairi Ghat give Haridwar a chaotic but reverent feel. Day 02 : Haridwar Guptkashi (220 Kms/8-9hr) Height: 1352 MTS. 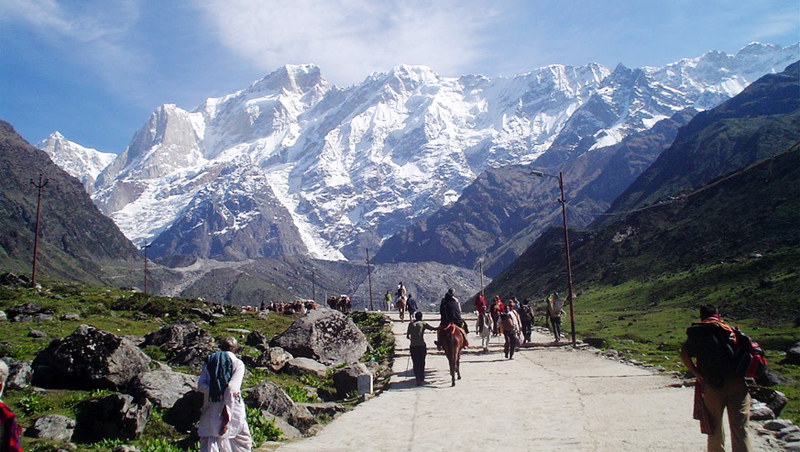 Day 03 : Guptkashi / Kedarnath / Guptkashi (30kms by road & 19kms Trek one way)Height:3384 MTS. Morning after breakfast enjoy Kedanrath & back your hotel. Overnight stay at Guptakashi. By Trek : You have to come by trek til gaurikund then take local jeep for Sonprayag where you Driver will wait. There is big parking issue so driver will back other palace if his contact no. in not working then you have to arrange other taxi or wait for your driver & send the massage any other driver. Day 05 : Guptkashi Badrinath(220kms/9-10hrs) Height: 3133 MTS. Morning enjoy the after breakfast, driver for Rudraprayag via Joshimath. Visit on the way Narsingh Temple in Joshimath later drive back to Rudraprayag via Joshimath. Check into the hotel arrival in Rudraprayag. Overnight stay at Rudraprayag. Day 07 : Rudraprayag Haridwar(165kms/5-6hr). Day 08 : Haridwar Delhi(220Kms / 6-7hr)Height: 310 MTS. Note : We will provide you hotels same or similar as per availability.